ribbon/knot-tying tutorials from Valerie and Kristina. They are fantastic! 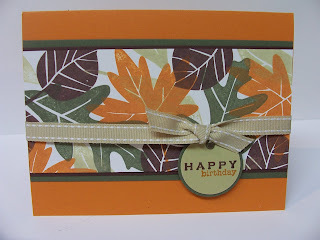 So here is what the card looks like with "real" fall colors, teehee! Love them both, Becky! Nice job! i love this color combo. beautiful card !!! I love the colors in both of your cards. 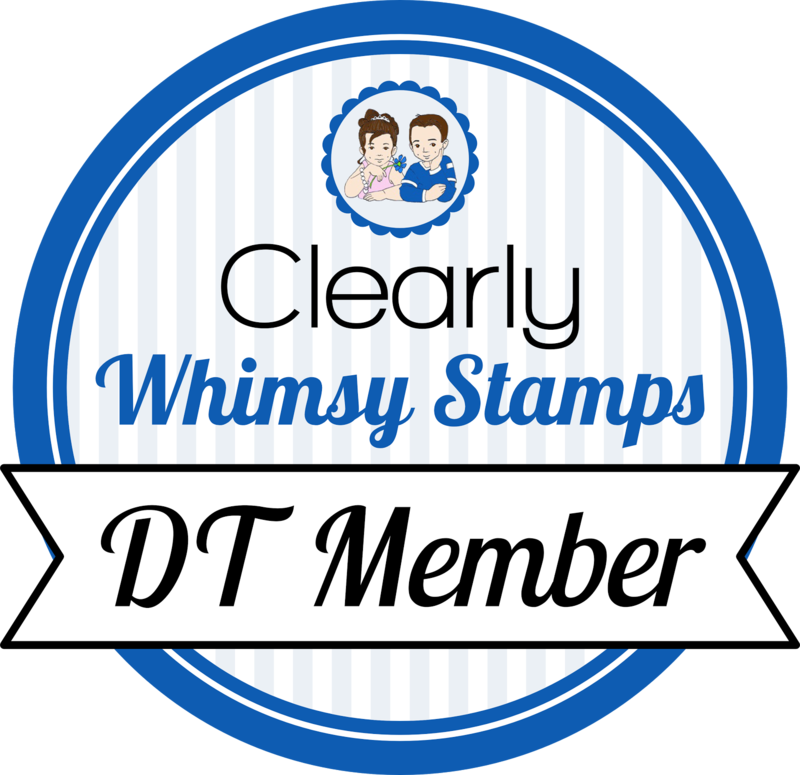 I guess I better break out my Autumn Fest stamp set and get to work. Thanks for sharing. Becky - What beautiful cards. 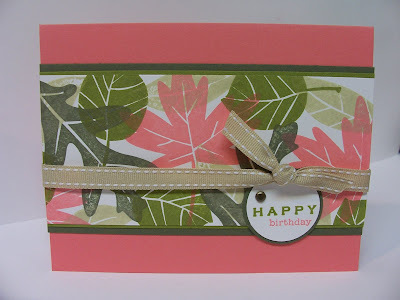 I live the overlapping stamping and the use of the circle punches for the tags. TFS! Beautiful cards, Becky. I love the tip with the circle punch looking like it is attatched with the ribbon! !